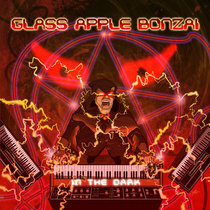 burnington Good Album. 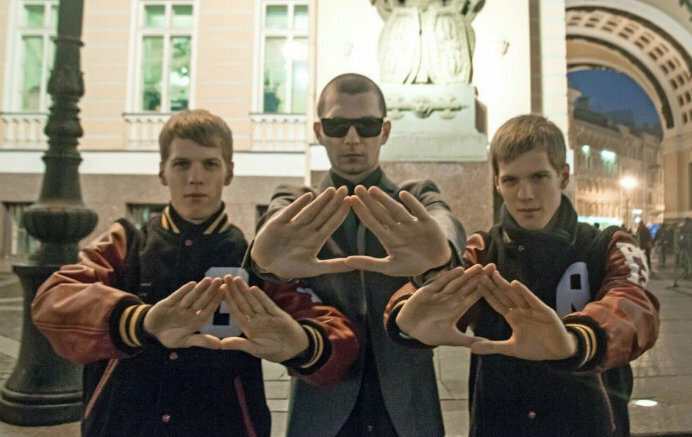 Best songs for me Intrusion and Nuke. 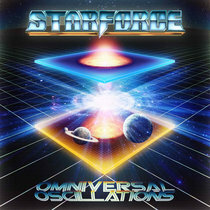 Favorite track: Intrusion. 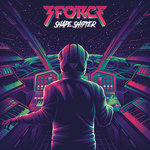 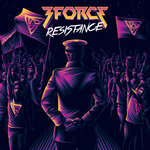 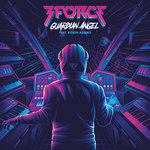 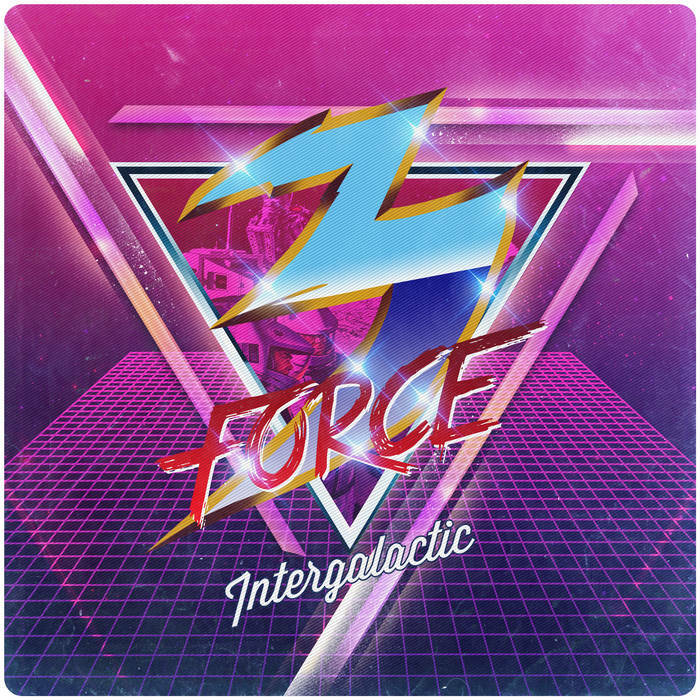 3FORCE breaks onto the synthwave scene with this debut album packed with floor-filling rhythms and sparkling retro synth melodies. 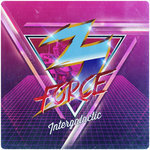 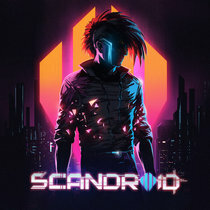 Intergalactic is one of the earliest and most exciting examples of the cybersynth revolution, hammering out eight tracks combining synthwave with contemporary EDM and infusing the result with relentless sci-fi energy. Whether you’re in the front row of a 3FORCE live show or stretched out on your sofa at home, the detailed compositions and diverse array of compelling effects make every song on Intergalactic a thrill ride. 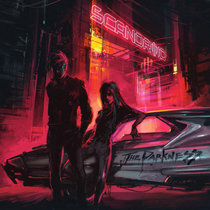 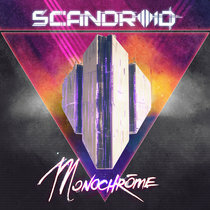 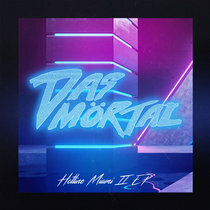 No collection of modern synthwave is complete without this debut from one of the genre’s most invigorating acts.